Description: A Desert Cottontail in southern Utah. NOTE FROM WRP: Nice face shot but please be aware the back and legs are not fully focussed when viewed close up at full res. Description: A Desert Cottontail in southern Utah. 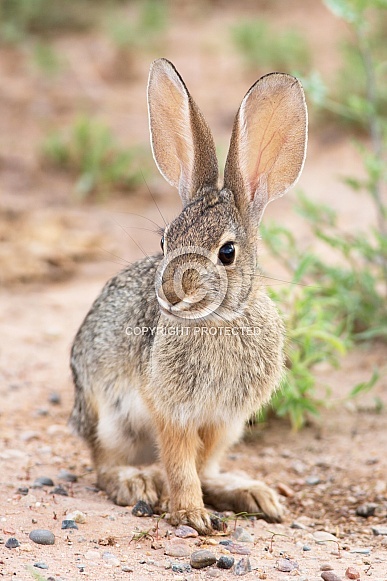 Image Description: A Desert Cottontail in southern Utah.